The Nova Scotia Teachers Union has changed some of its work-to-rule conditions and will allow teachers to supervise out-of-province trips that have signed financial contracts and were organized before the job action campaign began. 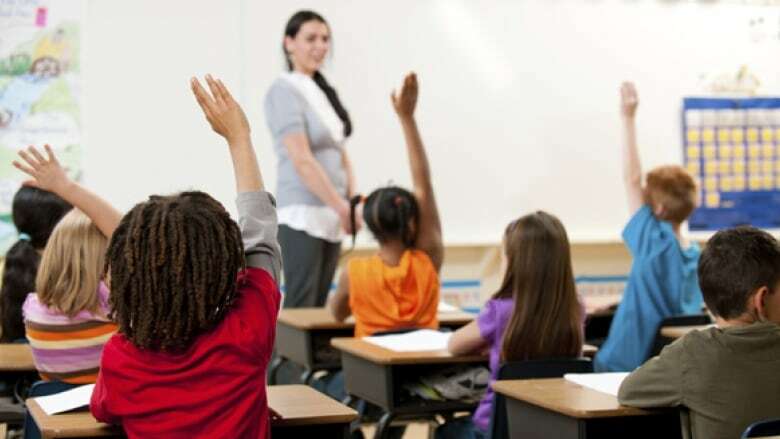 The Nova Scotia Teachers Union has changed some of its work-to-rule conditions and will allow teachers to supervise out-of-province trips that have signed financial contracts and were organized before the job action began. The work-to-rule campaign was launched Dec. 5 and resumed earlier this week following a brief suspension. It has limited what teachers can do outside the classroom, and has led to the cancellation of numerous extracurricular activities. Some students and parents have also faced the prospect of being out thousands of dollars on school trips because of the job action. Parent Robert Patenaude pondered launching a lawsuit if his daughter's upcoming $3,500 school trip to European Holocaust sites was cancelled because of work-to-rule. "It was something we felt she would gain a significant educational value from, and it was very disappointing to know that she may actually lose out on such a valuable trip, but now it's going forward, so we're extremely happy," he said. Co-op and O2 courses and programs can go ahead during instructional hours. School officials can use PowerSchool to perform course changes and transfers, and to register students. Students will be allowed to receive immunizations at schools. Doucet described the changes as "time sensitive." "Students and families have put a lot of money into those trips. Some of those deadlines have passed for cancellation and they would be losing that money," said Doucet. The union suspended work-to-rule last month after it and the province reached a tentative contract agreement. Last Friday, Doucet accused Premier Stephen McNeil of reneging on part of the deal and said work-to-rule would resume. ​The union is scheduled to vote on the province's latest contract offer Feb. 8.